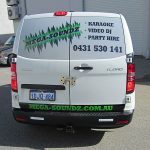 Posts tagged "Perth Signage for Vans"
If you have a crisp, white work van, signage is what it needs. 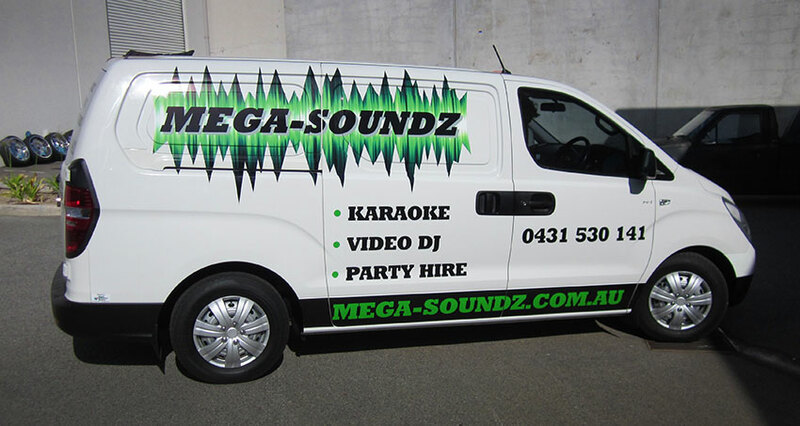 Perth Graphics Centre are the experts in work van signwriting, and we can accomodate all styles and budgets. 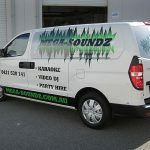 The van you see here uses both digital printing, one way vision and normal cast vinyls (the longest lasting available) to make the logo flow from panel to panel. 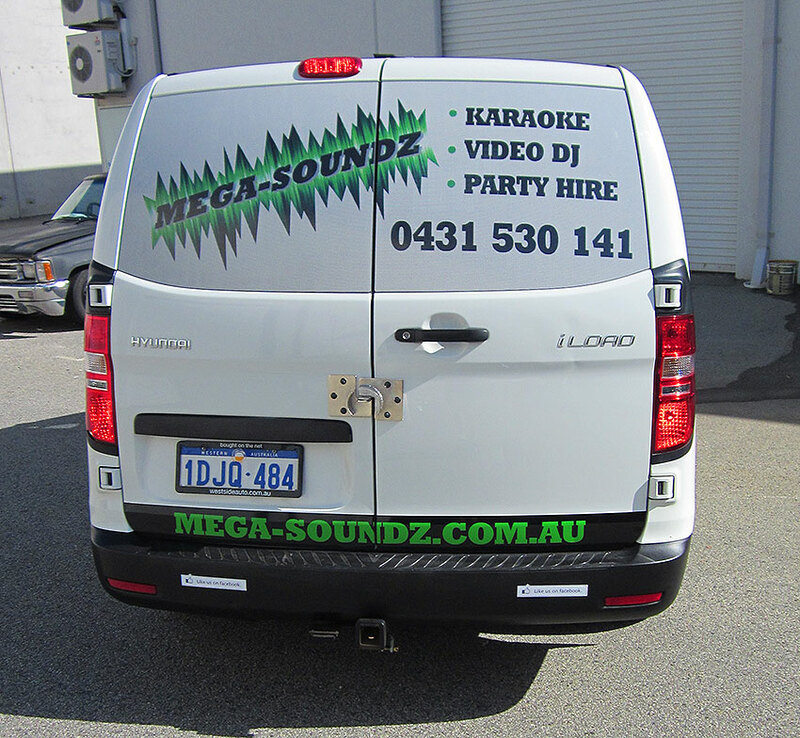 This method allows us to cover the windows without interfering with outside vision, but because it’s laminated, the tiny holes in the one way vision material don’t fill up with water, which keeps vision clear even when it’s wet. 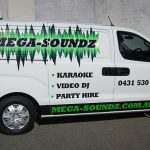 Let Perth Graphics Centre turn your work van into something eye-catching. 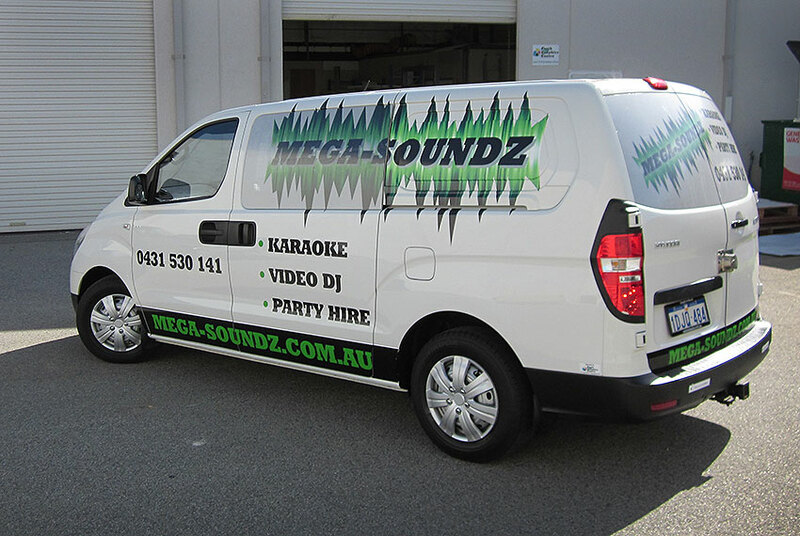 Head to our contact page and ask for a quote. You’ll be glad you did.